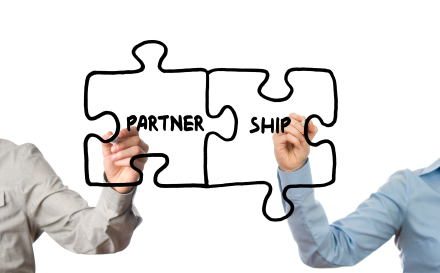 Tonerro has joined forces with more than 200 companies in telecom and thanks to its large network of partners around the globe, Tonerro is able to offer flexible and reliable services to its business partners. Tonerro welcomes new interconnections with telecom service providers, we are continuously expanding our business coverage by investing in international network infrastructure and establishing new bilateral partnerships with global partners and major carriers. We are always looking for new partners who can add value to our supply-base, and who would benefit from our high-quality traffic and stable routes. Our flexibility, agile Interconnections, first-hand market expertise, top-of-the-line technical infrastructure and core values such as ownership, excellence, reliability and nobility make Tonerro an excellent telecom partner for your company.